For most of us, it is easy to proof documents written in one language. Copy editors and proofreaders are familiar with flow, style and grammatical rules as they pertain to their mother tongues. But what happens when working with a bilingual or multilingual document? 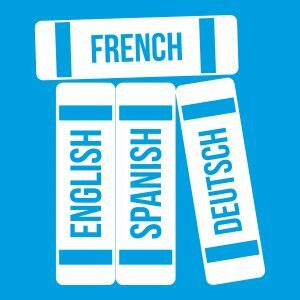 How do you ensure consistency, especially when the standards of one language are not necessarily the same as those in others? What if the text in question involves languages that do not share the same alphabet as our western counterparts? (Think of Arabic, Chinese and Russian, for example.) This is where the proofreading process could get complicated. Below are a few tips I have found helpful. Have a style guide or sheet at the ready. This was the one piece of advice I got from Elizabeth Macfie during a seminar I attended this spring. Fortunately for English- and French-language editors, government bodies and bookstores have a plethora of sources at our disposal. They usually dedicate several pages to formatting, capitalization, spacing and more in both official languages. Of course, no one guide is the same, and not all guides can fulfil the clients’ or organizations’ specific needs. Preparing an in-house style sheet comes in handy at this point, for you can set your own rules in accordance with stylistic preferences. Reach out to a copy editor or proofreader. Not every organization is equipped with an editorial team. To ensure quality assurance, think about seeking services from a copy editor or proofreader. If you are producing bilingual or multilingual documents, as is the norm in most federal circles, organizations across Quebec as well as international non-governmental organizations, it is advisable to contact a few copy editors or proofreaders, one in each language. Determine which editorial details are the same or different. Chances are, some elements are the same across each language. For instance, English and French agree that names of people and places should be uppercased. Both also concur that the first word of every sentence must be capitalized. But capitalization usage differs in generic versus specific contexts, organization names, book, music and visual art titles, and so on. Formatting is not the same, either. English, for example, generally sets select song titles and excerpts from large works in roman, and they are enclosed in quotation marks. In French texts I have seen, these same titles and excerpts are usually italicized. 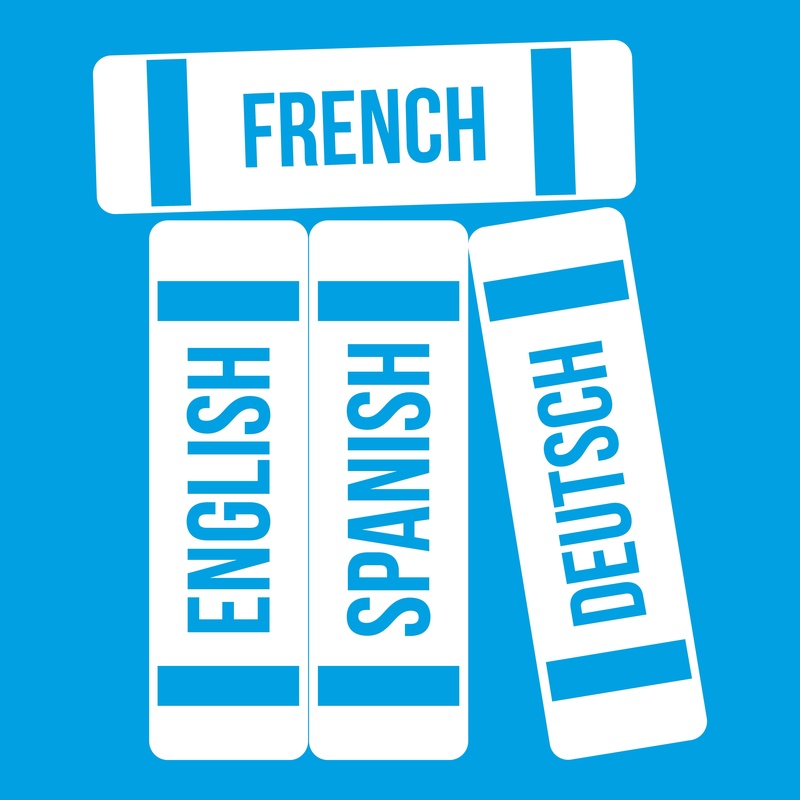 Familiarizing oneself with such differences is crucial when proofreading bilingual or multilingual documents. I have been privileged to spearhead a production team with a Montreal-based non-profit organization for the past year and a half. These tips have proven handy for me, and the small team I manage agrees with these suggestions for ensuring that English texts have a consistent look. (Two of these colleagues oversee the French content.) Most of all, my team members believe that a style sheet is the way to go when producing press releases, promotional documents or other texts for publication. Do you work with bilingual or multilingual documents? What tips do you have to help editors ensure quality assurance across the board? Previous “English Editing in Quebec” post: All About Gender. Dwain Richardson is a freelance editor, translator and writer currently based in Montreal. He’s particularly interested in the medical, arts and culture, education, and international development fields, and is also curious about language in multilingual environments. One Response to "English Editing in Quebec: Proofreading Bilingual Documents"
Great tips, Dwain. I once worked for the National Aboriginal Health Organization where I produced documents in English, French, Inuktitut syllabics and Inuktituk Roman orthography. While my French is weak, I don’t know a syllabic of Inuktitut. Working with translators, I appreciated when they would proofread each others’ work when I sent them the mock-up. I could spot a missing subheading or when an old logo was used (the right one ended with an upside down J with a dot on top of it), but I relied on the translator proofreaders to do the rest. Do what you can, but acknowledge your limitations. We all have them.